Never too early to talk about @mayerlutheran volleyball!!!  Mayer Lutheran is a Christian high school open to every student regardless of religious affiliation, economic status, or ethnic heritage. Students are prepared to intelligently work with others whose ideas, culture, beliefs, and language differ from their own, growing in faith while living in a culture whose worldview increasingly opposes Christianity and their own understanding of God. Mayer Lutheran offers opportunities in the classroom to grow and explore the world around us. Students investigate their passions as they expand their skills in different areas – both in and out of the classroom. Mayer Lutheran's size and culture allow students to fully participate in the activities they choose while embracing the competitive spirit. Mayer Knights is a community youth program for area youth in grades 1-8 offering competitive youth sports teams, rec teams, camps, activities, music, drama and more. Browse our offerings and conveniently register online securely. Don't wait another day -- we'd love to talk to you about Mayer Lutheran.